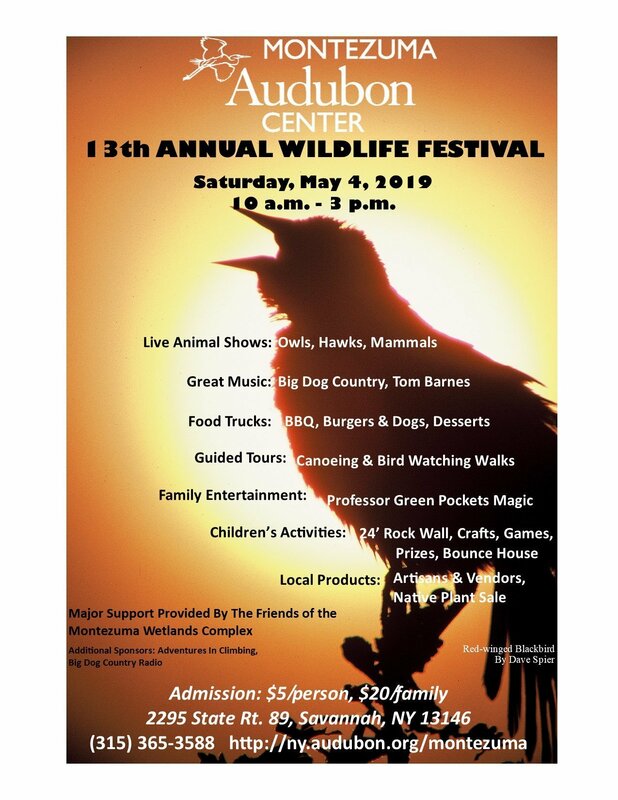 I am interested in vending at your 13th Annual Wildlife Festival. I can’t locate a link to the vendor application. I am a potter, creating fairy houses up to 2’, sculptures of fairies, as well as functional wares. Would you please email me a link? Thank you!